Read it in a day I liked it so much. 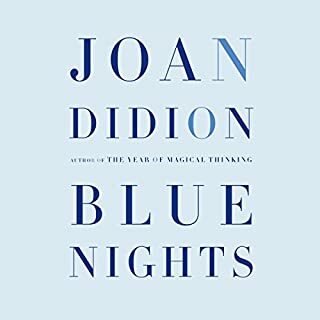 What made the experience of listening to Blue Nights the most enjoyable? I loved the writing and the tale. The relationship between the mother and her daughter was painful and powerful all at the same time. 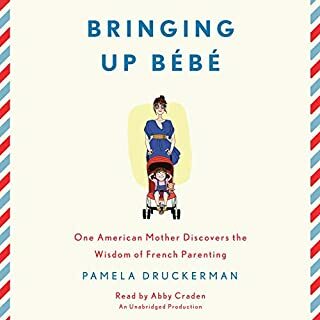 If you like Joan Didian, you'll like this book. Would you try another book from Lionel Shriver and/or Coleen Marlo? It was hard to connect with the mother in this story. 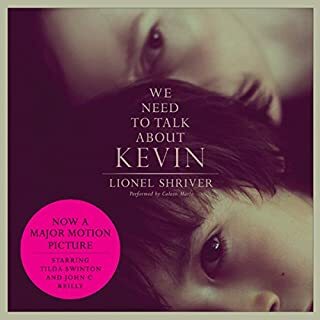 Was We Need to Talk About Kevin worth the listening time? There are lots of Kevin's in our society and all of them have mothers. It's a dark, at times too dark for me, story. 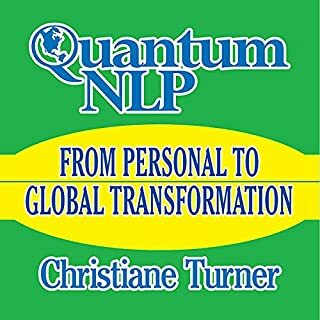 Christiane Turner, NLP Trainer and Author, invites you to the magical place of self discovery and transformation that will lead to enhancing your own life and the contribution you are able to make to the larger systems you are a part of... your family, your community, your country and ultimately the whole planet. If you like German voices maybe you'll have better luck with this reader. If you’ve listened to books by Christiane Turner before, how does this one compare? The information about NLP is good. It's hard to understand due to the narrator. I could never relax and listen. I really like NLP and am glad Audible put a title about it in the collection. Next time I hope the reader is better. More NLP please, less heavy accented readers.